Do your rooms still feel cold even though you have a room heater and other radiators installed? You may start looking for new ways to heat your room. One way you can do this is to have underfloor heating. Wouldn’t it be nice to walk on a warm floor and not feel the shivers under your feet when you step on it? Underfloor heating works in a straightforward way. A very thin heating wire or pipe is installed under the floors of the room, which when turned on radiates heat and warms up the floor evenly so that there are no cold spots in the room. What Type Of Underfloor Heating Should You Get? There are two types of underfloor heating that you can opt for. One is electrical underfloor heating, and the other is water-based underfloor heating. 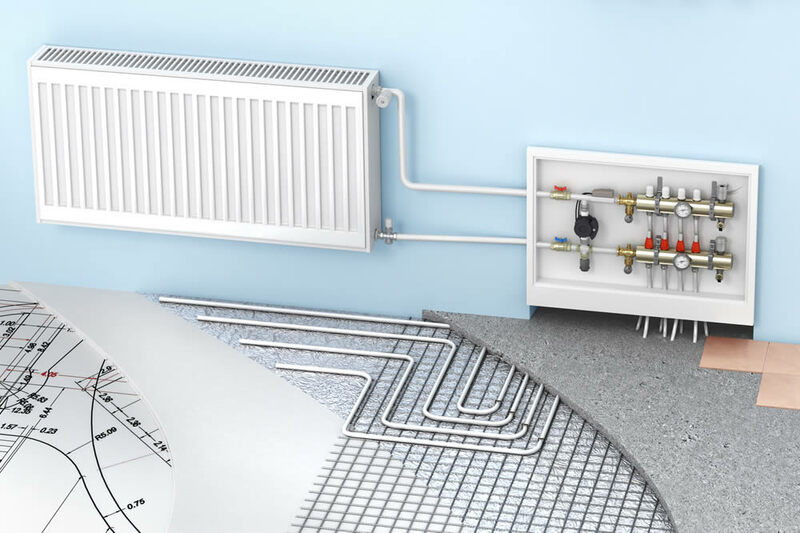 Electrical underfloor heating – This system makes use of electricity to heat the thin wires that are installed under the floor. The electricity comes from the main power supply. This system is cheaper and easier to install, but in the long run, this becomes more expensive to run. It is best to use this type of heating system for small rooms or areas. One benefit of this system is that it does not require any extra flooring or subfloors, so it does not increase floor levels. 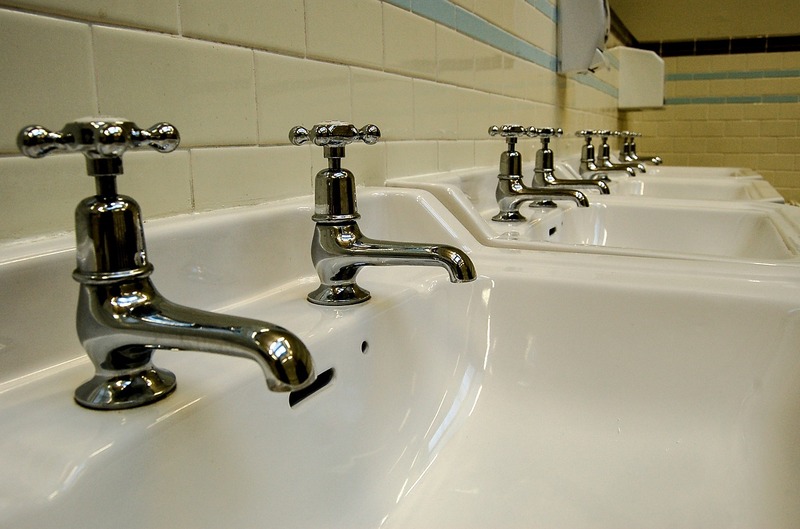 Give Plumbing Bristol a call on 07733 192400 and we’ll be happy to answer your questions and give you a quote.